Why Do Mosquitoes Bite Some People, And Not Others? Did you know the mosquito is actually the most deadly animal in the world? According to the World Health Organization, mosquitos — which spread viruses like zika and malaria — result in the deaths of more than one million people every year. 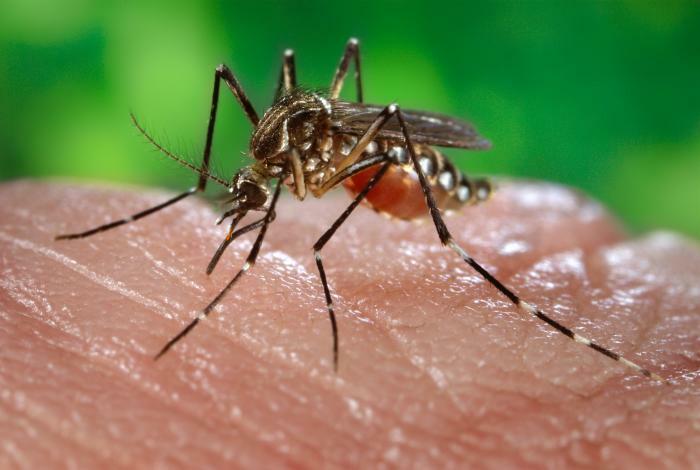 For many people in the United States, mosquito bites are just plain pesky, and become a dreaded inevitably once the weather gets warm. 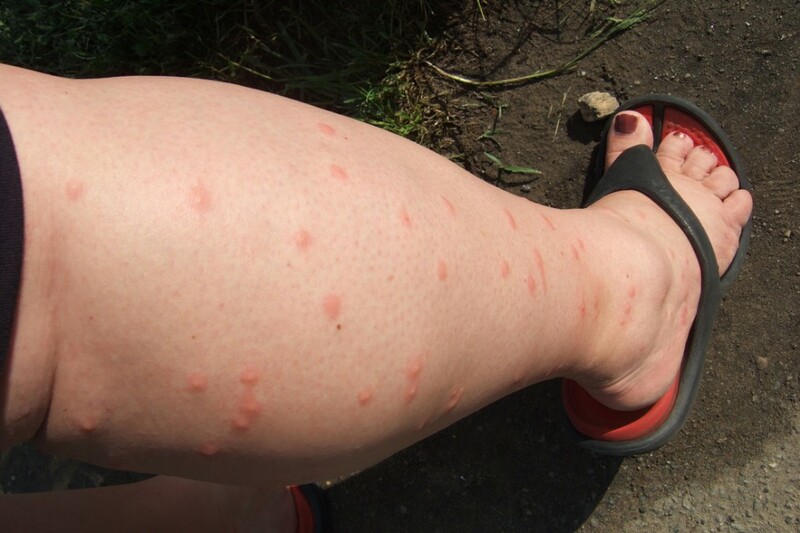 Every summer, I’ve come to expect an onslaught of mosquito bites on my shins and ankles. I’ve always wondered what it is about my ankles that mosquitos find so darn appealing, because no matter what bug sprays and repellants I try, I simply cannot escape their wrath. In the video below, courtesy of Tech Insider, you’ll learn why mosquitos bite some people more than others… and it’s pretty fascinating, to say the least. As it turns out, it has nothing to do with one’s blood, but rather the smell of one’s skin and the different combinations of bacteria on the skin. Mosquitoes are some of the most common and most irritating biting insects around. Though they’re a common nuisance and don’t alarm most of us, do your best to keep them at bay with spray, candles, and mosquito nets, since they carry diseases like West Nile, Zika, and malaria, among others. If you’re more susceptible to mosquito bites than other people, you’d think it’s because the bugs are drawn to the taste of your blood… but you’d be wrong! If you exercise, sweat, or drink beer, you may be more susceptible to bites than those around you.